All the e-commerce sites are now concentrating more on the mobile phone applications, earlier we covered an article Why e-commerce sites focusing on Mobile apps. 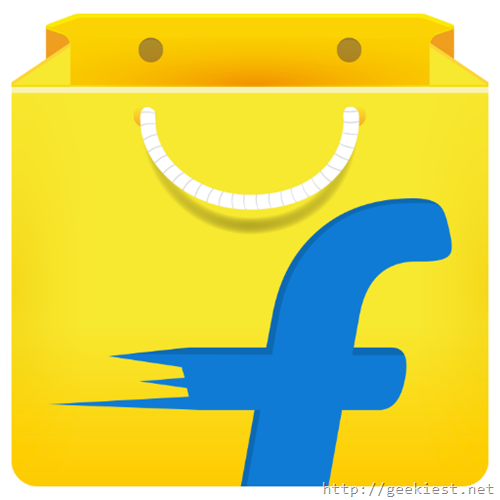 Like Myntra, Flipkart will be soon available on as Mobile phone application. The company will stop the sales via the website soon it seems. Earlier they have stopped the mobile version of their website. 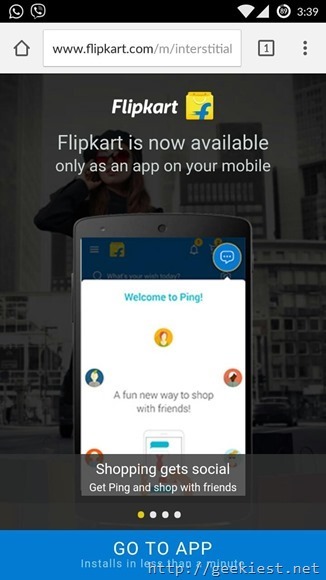 When you access the Flipkart from your mobile browser you will receive a message saying “Flipkart is now available only as an app on your phone”. Later they introduced app only offers which will provide discount to9 products you purchase only if you do it from their app, by this they were able to get more installations. 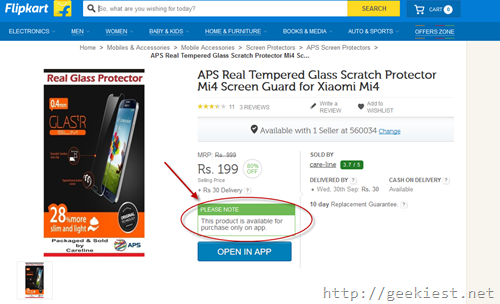 Now Flipkart is making some products available only on the mobile apps. Are you buying products online ?